Rising professional tennis stars. 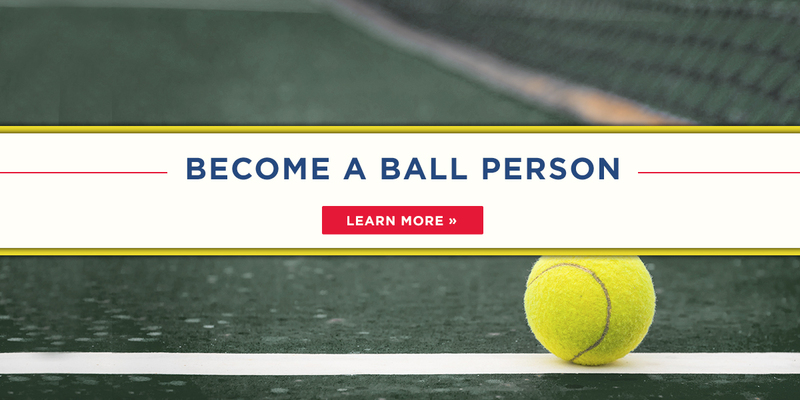 The Challenger was designed for rising stars to enable them to earn ATP points and has a proven track record of drawing the new wave of top tennis athletes. 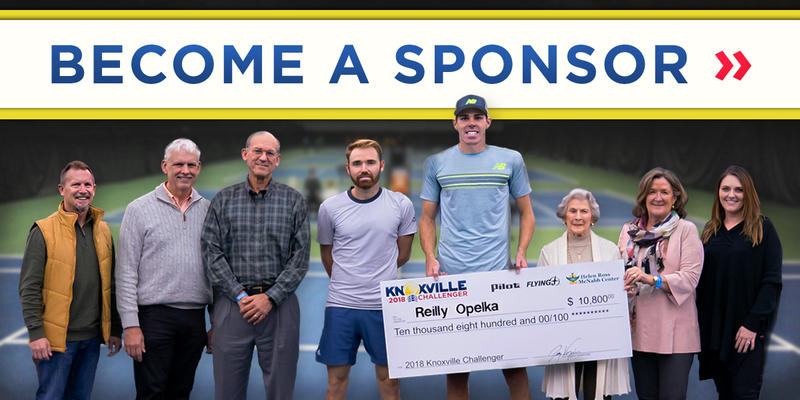 Bring professional tennis to Knoxville. 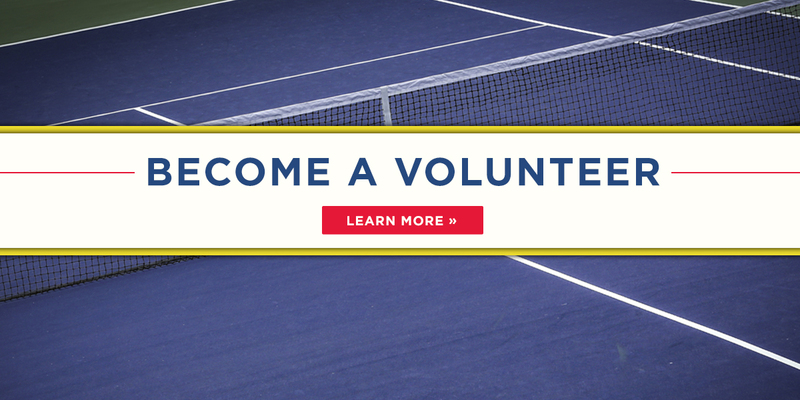 Inspire and entertain new and seasoned lovers of the game. 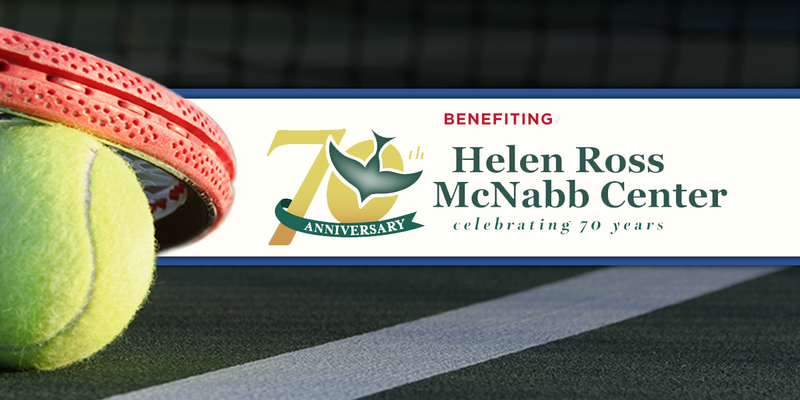 Benefit The Helen Ross McNabb Center and to honor the memory of Harry W. Stowers. Tuesday, Wednesday and Thursday 10 a.m. Parking for the event is free. Tickets are available at the door for $20 each day. Kids 12 and under are free. 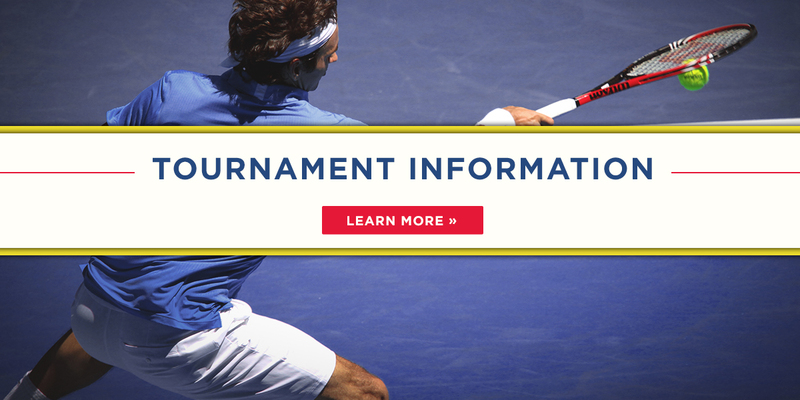 Admission to the qualifying tournament on November 4-5 is free.